Families, Friends, or Just Fishing. We Have You Covered! 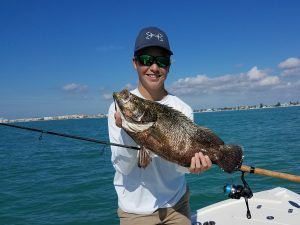 Inshore Fishing in and around Clearwater and Clearwater Beach can be spectacular throughout the year. 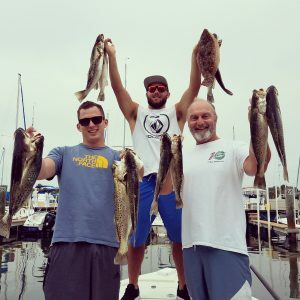 We target Redfish or Red drum, Snook, and Sea Trout or Spotted Sea trout, Sheepshead, Black Drum, Flounder, Snapper, Jack Crevealle, Lady Fish, Blue Fish, Puffer fish, and of course catch fish. Smaller sharks are also caught throughout the year. 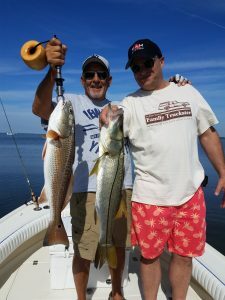 Nearshore fishing off Clearwater – St. Pete beach can provide great opportunities. 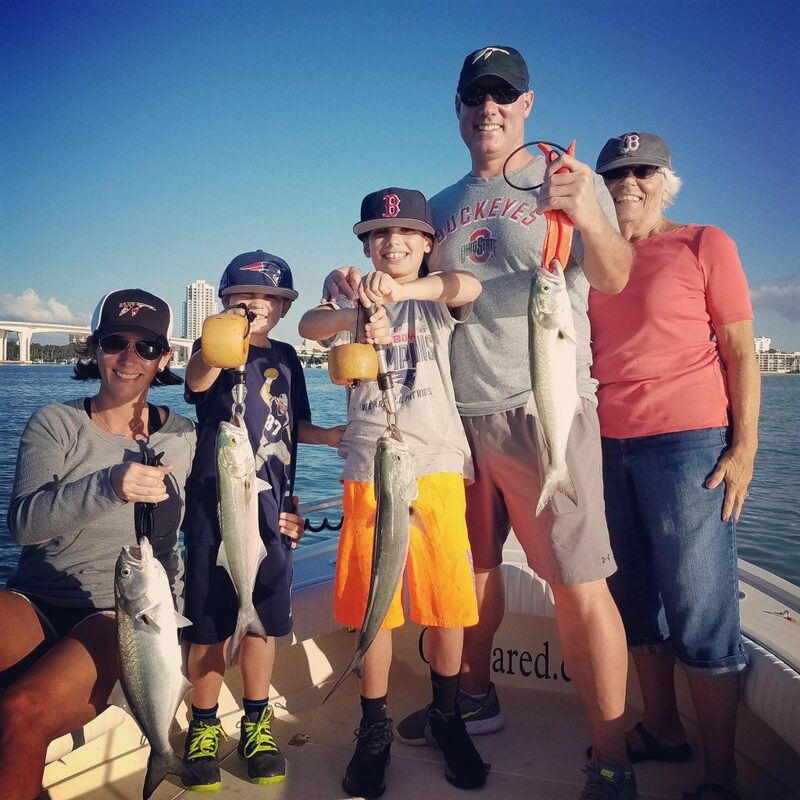 With captains licensed to fish out to 9 miles in state waters we catch King Mackerel, Spanish Mackerel,Triple tail, Jacks, Mangrove Snapper, Sheepshead, Flounder, Sea Bass, Sharks and more. 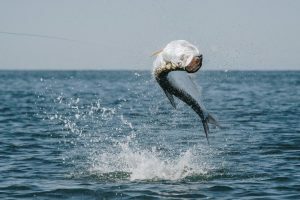 Tarpon Fishing in the Tampa, St. Pete, Clearwater Beach area can be productive for about 9 months of the year from March – October. 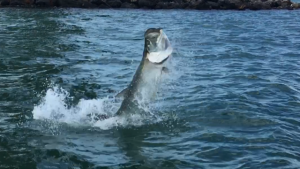 We catch Tarpon ranging from 10-180 lbs depending on the time of year. 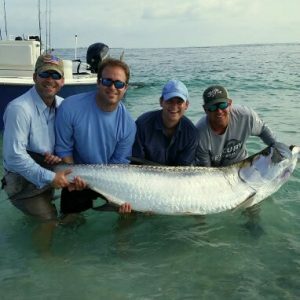 Tarpon fishing during the early season we will target residential fish ranging anywhere from 20-120lbs, as the prime season season heats up during May – August we will see the biggest fish as this is the spawning season. 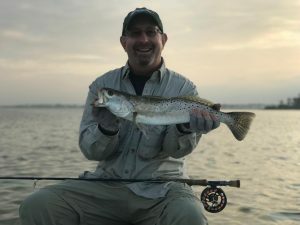 Late season we will fish for post spawn fish as they fatten up for winter, and we will fish around the clock to catch them either day or night. 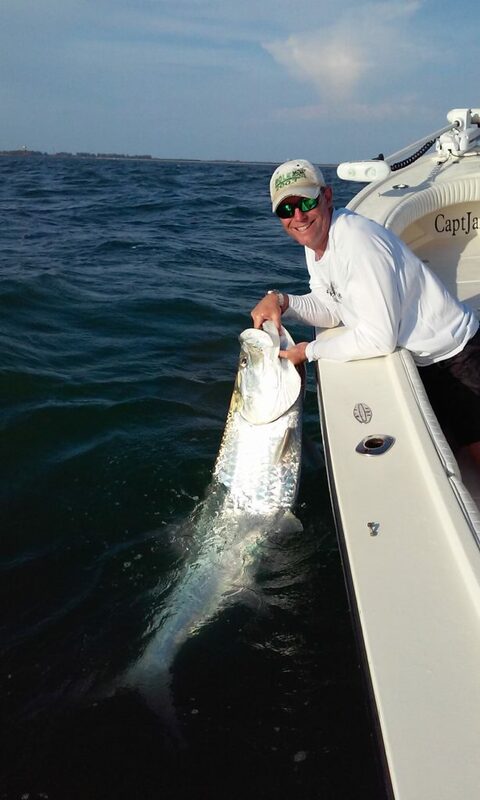 Small juvenile Tarpon ranging 5-50lbs are also available for a good part of the year. 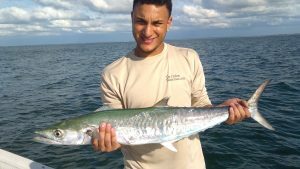 We primarily fish tarpon with heavy spinning rods with live or dead bait. 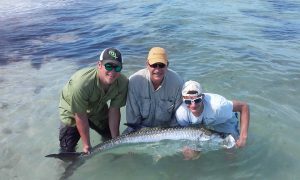 Tarpon fly fishing charters are also available. 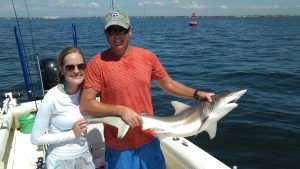 Shark fishing along Clearwater Beach, St. Pete Beach, and inside Tampa Bay is typically good throughout most of the year. 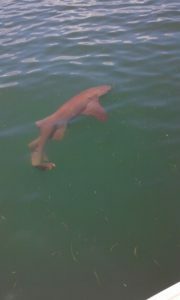 We offer 6 hour trips catered to catching just sharks. Sharks trips will typically start with catching smaller fish which will then be used as fresh bait. Most of the sharks we a targeting are 3′ -6′ in length, but we have caught larger sharks. Sharks typically caught are black tips, bonnet heads, bulls, spinners, Atlantic sharp nose, and hammer heads. 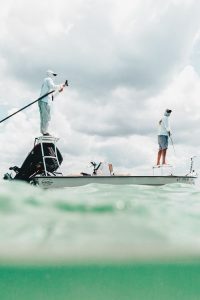 Fly Fishing Charters along Clearwater beach, St. Pete Beach, and inside of Tampa Bay offer great angling opportunities for both novice and expert fly fishermen. 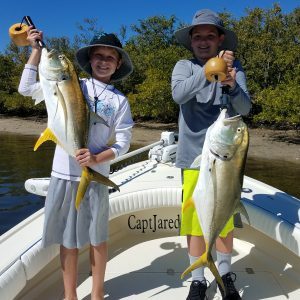 The area is home to numerous game fish with Tarpon, Trout, Redfish, and Snook being the most popular targets for anglers. Capt. 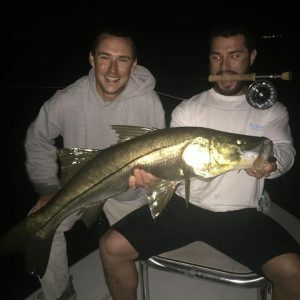 Ethan is our full time fly fishing and light tackle sight fishing guide offering both day and night time charters. 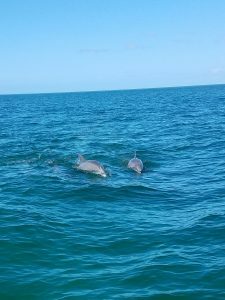 Dolphin & Island tours along the beautiful St. Pete -Clearwater Beach and Honeymoon Island are a great way to see the area while taking in the wildlife. 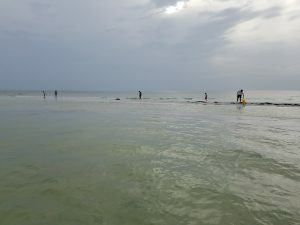 Clearwater beach is located just to the south of Calidesi State park which is home to thousands of birds which migrate to the area each year, and just off the shoreline schools of dolphins are usually spotted often feeding and playing in clean rich gulf waters. We typically see dolphins about 95% of the time as long as we have calm conditions! 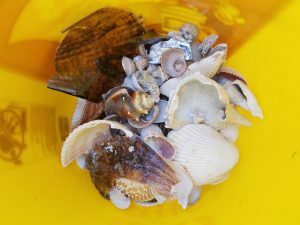 Island tours are great for anyone looking to collect shells along the endless miles of white sandy beaches, using a boat allows access to the richest shelling areas! 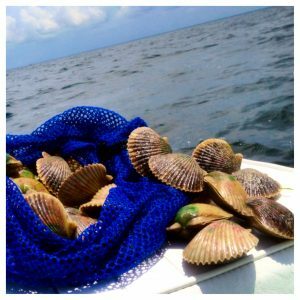 Homosassa Scallop Charters During the months of July, August, and September join us in pristine Homosassa, FL for a scalloping adventure that you will be sure to remember. 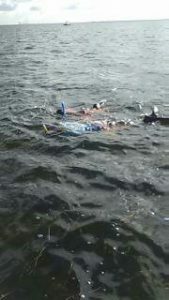 Scalloping is a snorkeling activity where guests will swim over shallow grass flats in search of the tasty scallop treats. The day typically begins at 8 am, where we meet at the famous “MaCraes” waterside bar and grill in downtown Homosassa, FL. From there we will take a short 20 minute boat ride down the Homosassa river and out into the Gulf where the scallop grounds await. While winding through true “Old Florida” you will see plenty of wildlife including manatees, dolphins, otters, ospreys, and many more! Once at the Scallop grounds we will begin snorkeling along the clear shallow grass flats in 3-8′ of water. 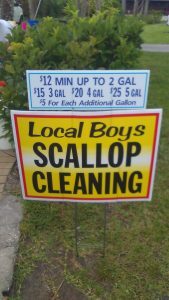 When our limit has been reached or our time has come to an end we will make the run back up river to “Local Boys”, who will clean your scallops for a small fee. If you choose to do so you can clean you own as well. River and spring tours are also available for an additional fee. Large group trips are available. 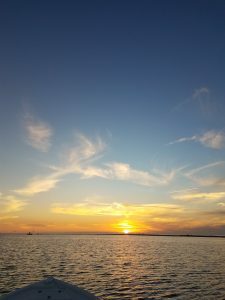 Offshore fishing in the Gulf of Mexico can be Great depending on the time of year, and the sea conditions. 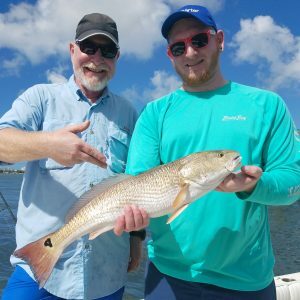 Clearwater Fishing Company has Partnered with Legendary Adventures to bring you the best offshore fishing charters available in Clearwater St.Pete Beach. 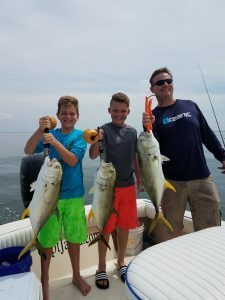 Offshore fishing in the area can provide some of the best Grouper and Snapper fishing in the entire state, We also have migratory species such as King Mackerel, Blackfin Tuna, Cobia, and many more that make their way through providing outstanding action. 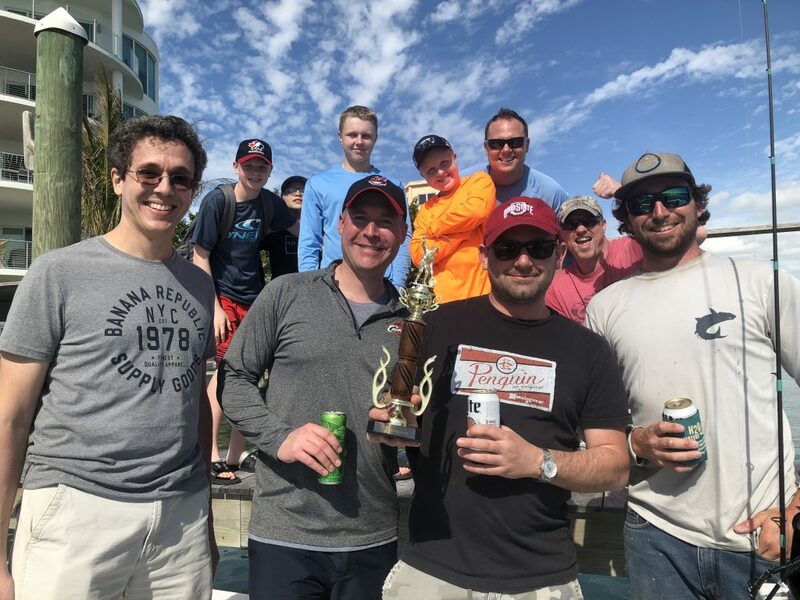 Spring – Perfect weather, and outstanding fishing. 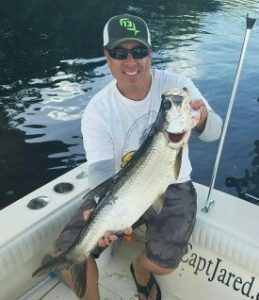 Bait fish are back and the fish are biting really well! Summer – Big fish are here and ready to do battle. 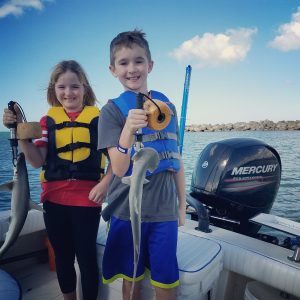 Fall Season – Fish are getting fat for winter! Everything is biting! Do we need a license ? No, we provide a FL fishing fishing license. All our captains are also U.S.C.G licensed and Insured. How long are the trips? We offer 4, 6 and 8 hour trips. Trips can always be extend as well. What time do we leave? 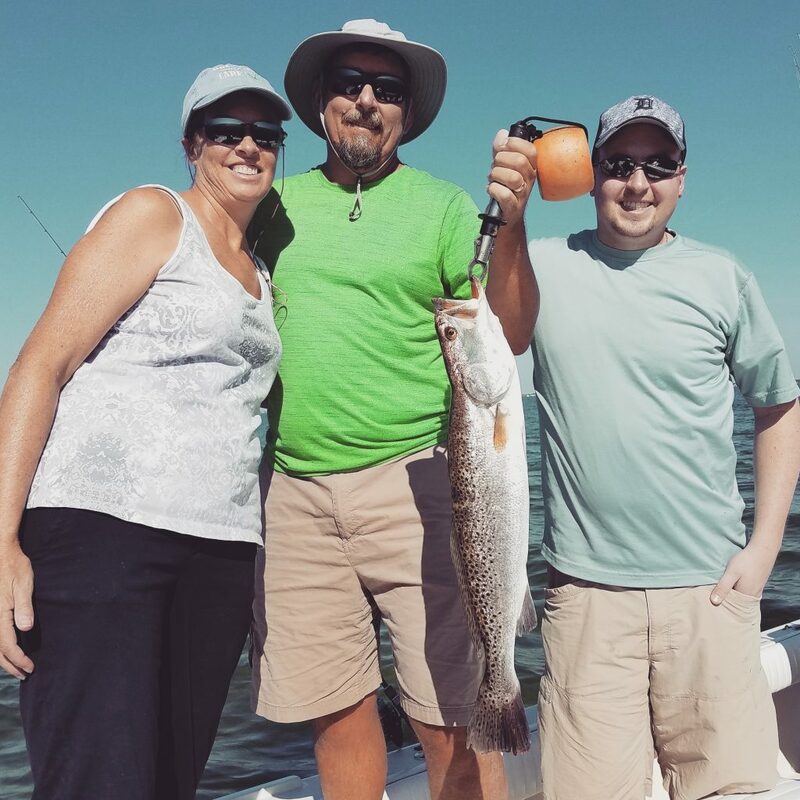 We typically meet at around 8am most days, but we do fish 24/7, 365 days a year. What about Weather? If the weather forecast is calling for heavy winds, lightening, rain or other severe conditions we will cancel or reschedule the trip. Can we keep the fish? 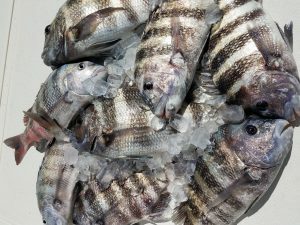 Yes, all legal fish that you want to keep will be cleaned and bagged for you. Is there a bathroom? No, but typically we are within minutes of one. Can we smoke? Yes, all legal Tobacco products are fine. NO DRUGS. Can we drink? Yes, please remember that we will be in the sun and becoming intoxicated will lead to trip being terminated. 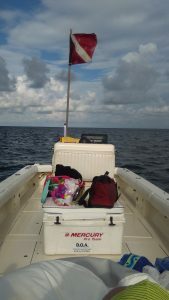 Everything needed for fishing will be provided, along with a cooler with ice and bottled water. You will need to bring a hat, sun glasses, sunscreen (traditional cream NO SPRAY SUNBLOCK) non-marking shoes (no black sole shoes), food, drinks, a jacket (during the cooler months a sweater and during the hotter months a rain jacket), camera, a cooler to transport your catch home, and most importantly a positive attitude!